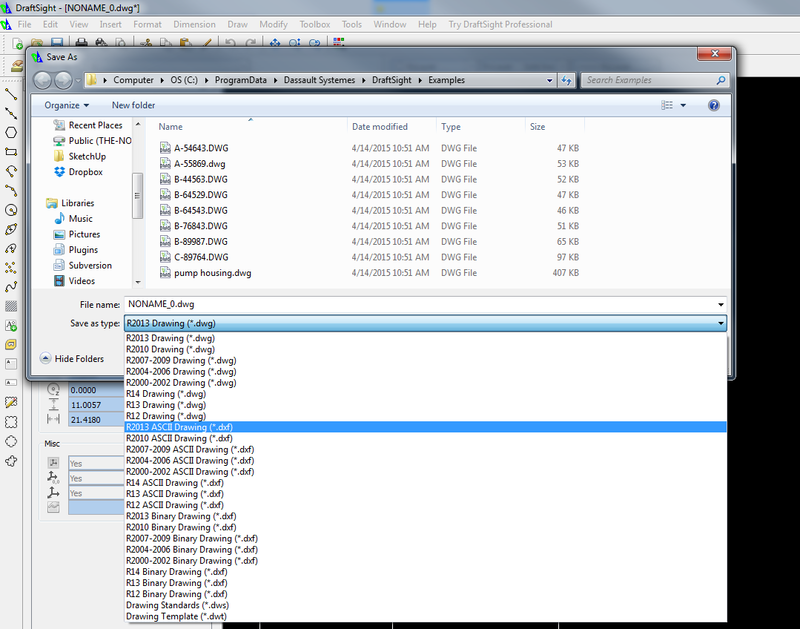 Our software, Plotmaster USB, has the ability to import CAD files from many different formats into our file format, .uc. 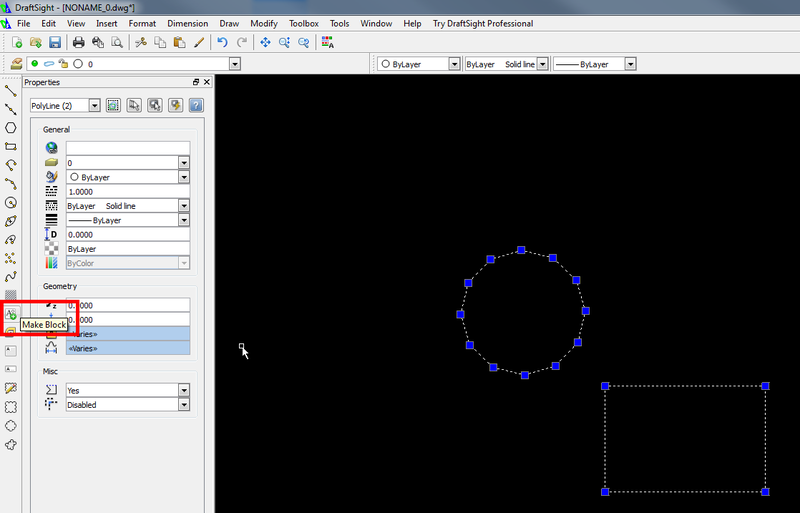 This guide will show you how to import a DXF (Drawing Exchange Format) file with groups. This results in a single master file and individual files for every group.